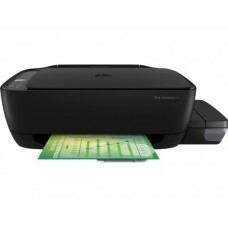 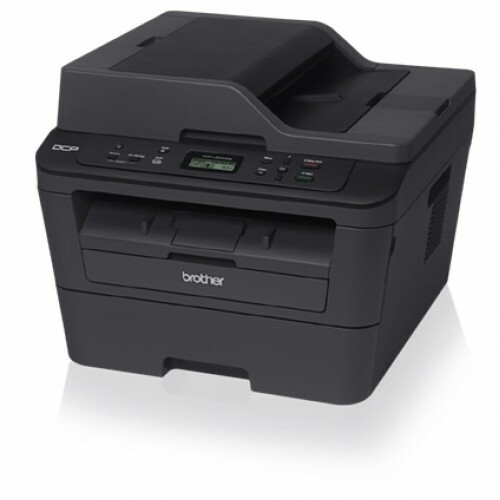 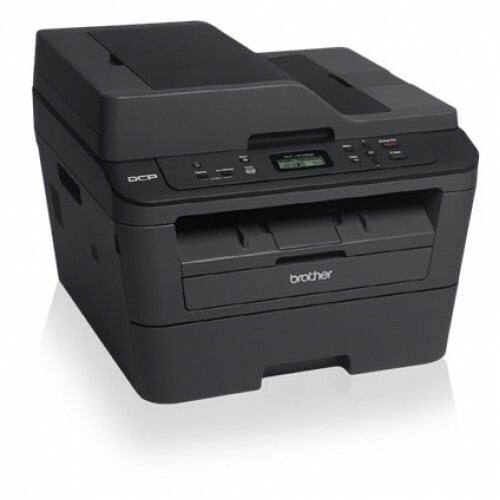 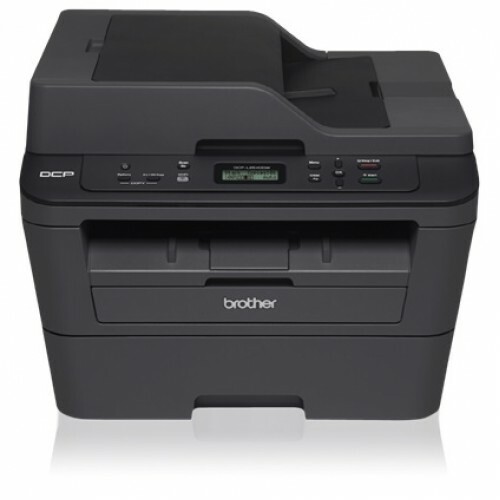 Dimensions (W x D x H) 16.1" 15.7" x 12.5"
The Brother DCP-L2540DW is a Laser Multi-Function Wireless Duplex Printer with the capacity of 250-sheet & adjustable paper tray. 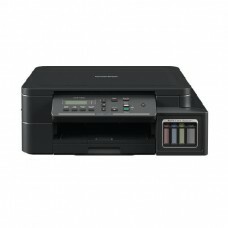 This affordable monochrome laser multi-function copier with an up to 35-page automatic document feeder for home or small office use. 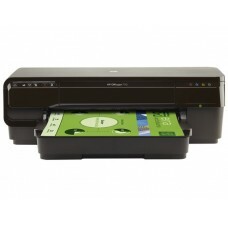 This desk Easy wireless mobile device friendly device connects with ease via wireless networking or Ethernet, and prints and copies. 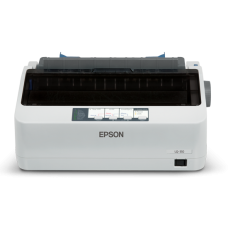 Among the major advantages you will be able to Scan documents to a variety of destinations, automatic duplex printing to save paper.